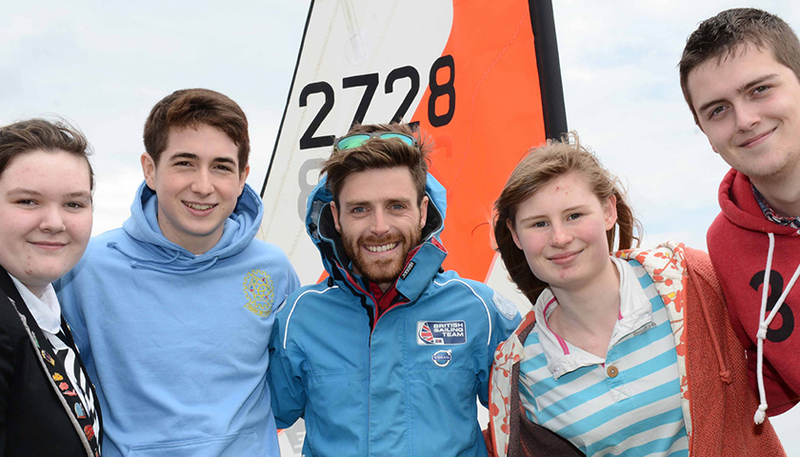 The Andrew Simpson Foundation & Bart’s Bash (16-17th September) unite in this time of crisis to provide aid for rebuilding grassroots sailing programmes & communities affected by Hurricane Irma. 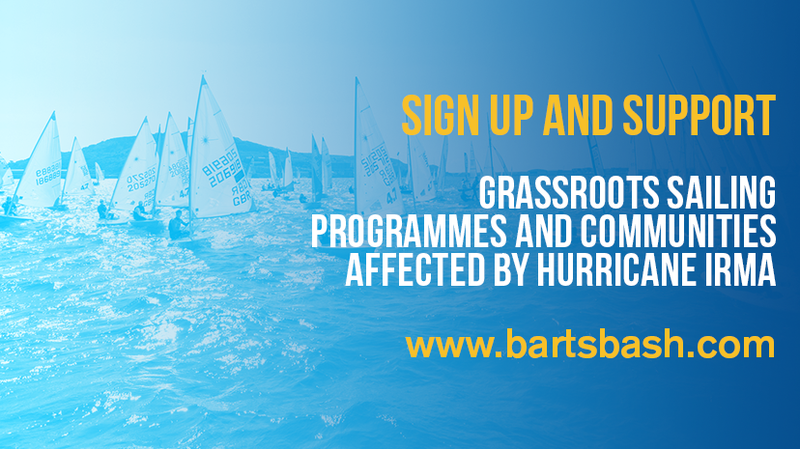 A number of sailing and yacht clubs in the Caribbean that have been affected by Hurricane Irma have taken part in Bart’s Bash in previous years and had planned to hold an event during next weekend’s Bart’s Bash. The funds raised will be distributed via Member National Associations (MNA’s) of World Sailing to areas affected.